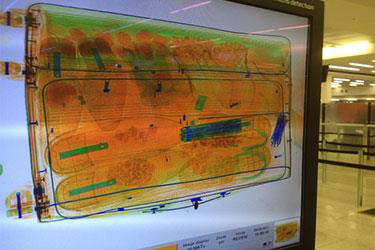 X-ray reveals plants, bulbs and seeds that a man attempted to smuggle into Australia. Biosecurity officers at Perth airport recently thwarted a significant biosecurity threat. A man was found to be carrying plants, bulbs and seeds, despite telling officers that he only had honey and oregano to declare. 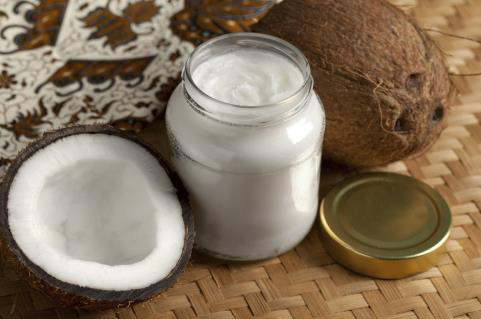 The officers found a large amount of plant material in the passenger’s suitcases and pockets, including seeds and fresh plants with roots and soil still attached. In total, 844 plants, bulbs and seeds were found, plus eight packets of undeclared flower seeds and two packets of rice. 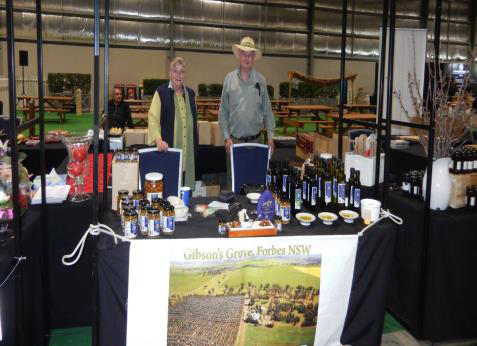 On Saturday, August 11, Greg and Clare Gibson of Gibson’s Grove were invited to showcase their products at the Grape, Grain and Graze Festival (Wine and Food Festival) at Sydney Showground at Olympic Park in Sydney. 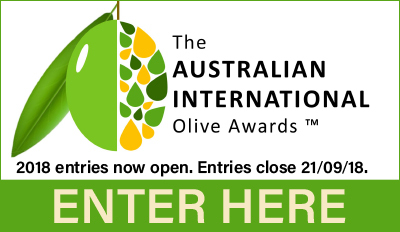 Do you have capacity to quote for 150 to 200 tonnes of Australian EVOO? The independent Review of Performance on Hort Innovation has been released and Hort Innovation has responded to all 14 recommendations of review. 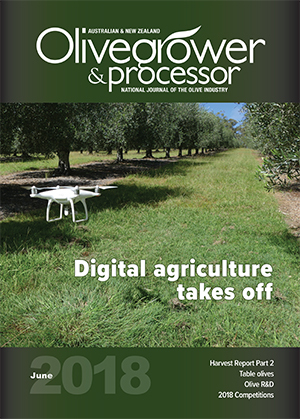 The review highlights what Hort Innovation is doing well and what it can improve, and provided an opportunity for stakeholder feedback on the organisation’s performance and collaborative opportunities to advance horticulture across Australia. Hort Innovation thanks all who took part in the review. View the review and Hort Innovation's response on the Hort innovation website here, and contact communications@horticulture.com.au with any queries. Farmers who have spent more than $8000/year on energy can apply for free on-farm energy assessments under the new $30m Agriculture Energy Investment Plan. Funding is ongoing until March 2020 or until expended. More information here. Online applications for the 2019 AgriFutures™ Rural Women’s Award open Monday, 3 September, and close on 31 October 2018. A bursary of $10K is available to each state and territory winner. More information here. The full program and registration form for the 2018 Olives NZ Conference are now available on the ONZ website. 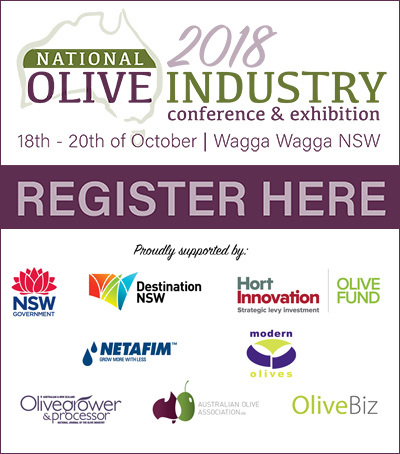 The Conference is being held in Masterton on Saturday, 13 October, with the NZ EVOO Awards Dinner held that evening and followed by a Field Day at Leafyridge Olive Grove on the Sunday. 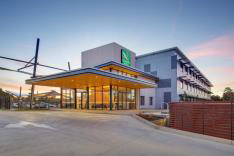 Registrations close on 28 September, however the special accommodation rate applies only to bookings made before 14 September, so reserve your room now! Download the conference pack here. California Olive Ranch Inc. has planted 2,200 acres of olive trees this year, more than doubling what it planted for oil production last year. The Chico-based company reported last week that it has planted 3,200 acres of new olive trees in the past two years. When I read “The Pesto Heresies” in a recent Wall Street Journal food section, I thought the article title was apt after perusing a couple of insanely complicated recipes for broccoli pesto and tomato pesto. Another pesto recipe, you’re saying … this one’s noteworthy for its instruction regarding the quality of the olive oil. Consumers, take note! 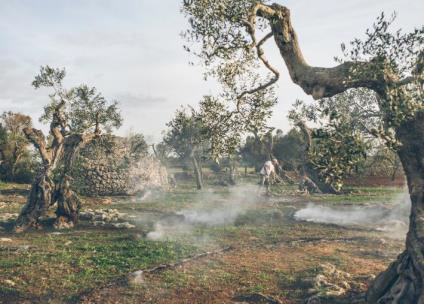 Olive farmer Rocco Ciurlia sets fire to leaves and branches left behind after he cut away the dead parts of his family's trees. Photograph by Patricia Kühfuss. Three simple farming strategies, based in regenerative agriculture philosophy, could hold the key to the “ancient and ongoing” problem of soil degradation, which could be nearing a tipping point as the world’s population – and need for more food – continues to rise, according to one researcher. 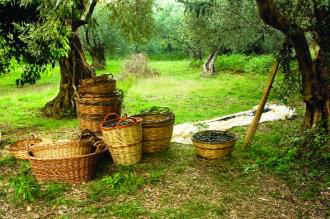 Travellers looking for an interactive holiday and a true taste of rural living must visit Greece during the olive harvesting season of October to December and enjoy a unique immersive experience. After drought and disease clouded export forecasts, the Spanish government is optimistic that they are in an upswing. The same is not true for consumption though as research shows Spaniards are perpetually using less olive oil.